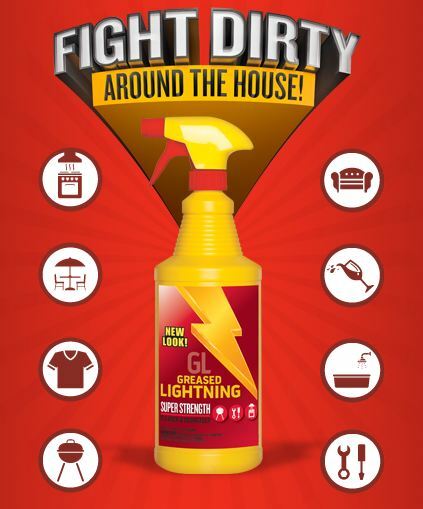 If you need to get some cleaning done this deal is perfect for you! Print this coupon and take it to your local Dollar General or Family Dollar store. 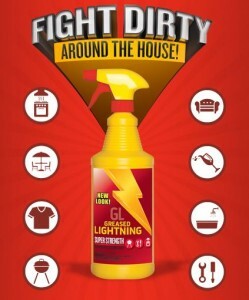 Purchase one bottle of Greased Lightning Cleaner and get one Free!